Double trouble is coming to e.tv’s popular daily soap Rhythm City! 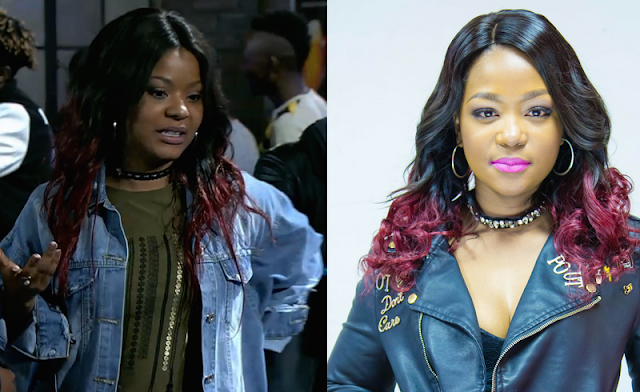 After an online open audition process to search for an actor who closely resembles Reneilwe, played by Amo Chidi, the producers have found their match, with the role of Kgaugelo finally cast. 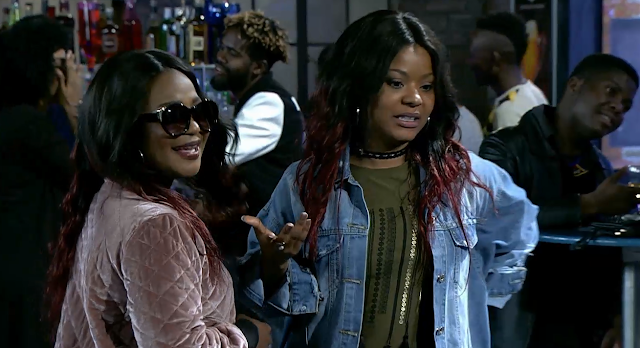 23 year-old student Lethabo Mashego impressed Rhythm City Series Producer Yula Quinn and her team with her combination of talent and looks and will play Kgaugelo opposite Chidi – with lots of on-screen drama in store. “We always want to bring our viewers great drama and showcase SA’s finest fresh talent. By holding open auditions, we give young actors a springboard into mainstream television,” says Quinn. 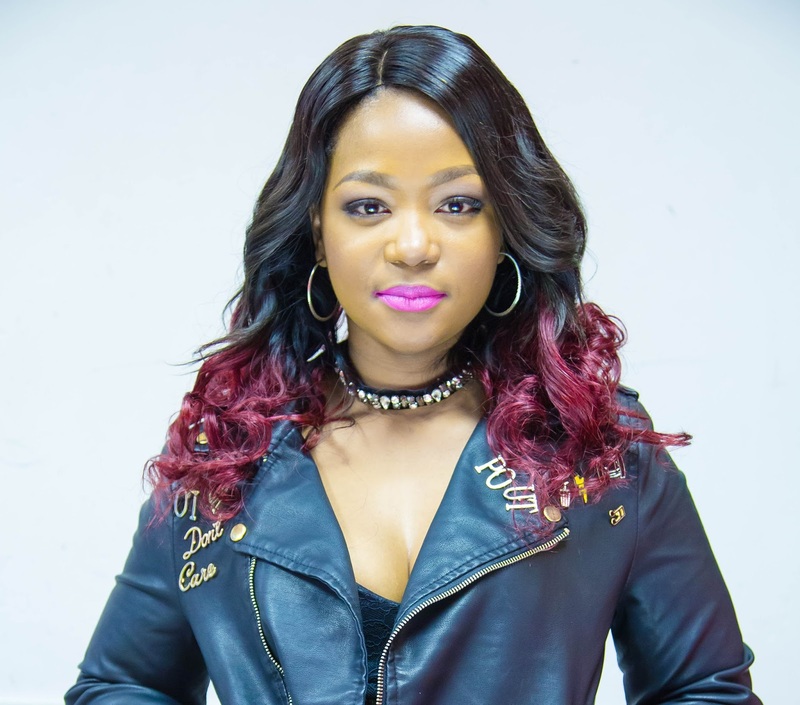 Bushbuck Ridge-born Mashego is fluent in English and Setswana and has always had a passion for drama, completing an NSC in Dramatic Arts at the National School of the Arts in 2011. “I am so excited about this opportunity to work with and learn from these big names in the industry,” she says. 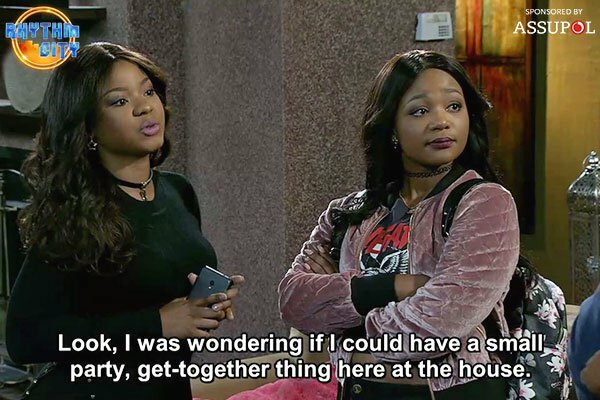 Catch Rhythm City on e.tv weekdays at 7PM.